Homeowners need the aid of home staging services when selling their properties in Rancho Santa Fe. Home for sale staging will emphasize the space, functionality and attributes of a house so that potential buyers can picture themselves in it. 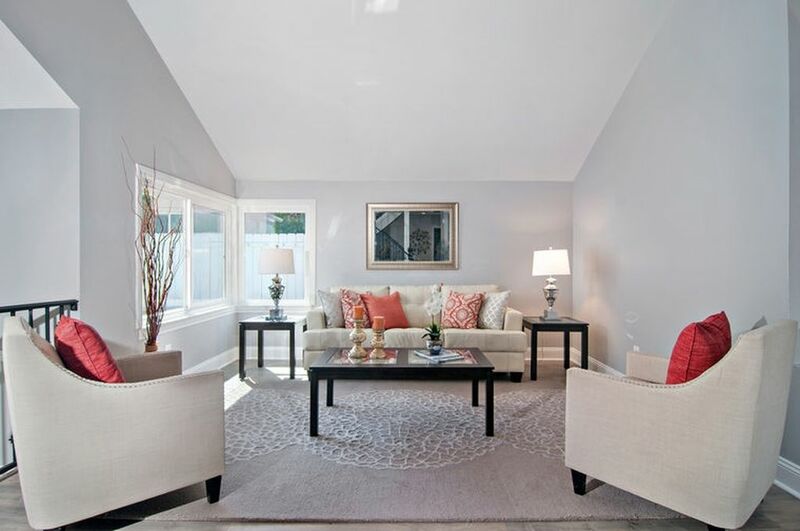 Properly executed home staging, whether it is currently being lived in or is a vacant listing, leads the potential buyer’s eye to the attractive features, which often results in maximizing the selling price and making a quick sale. Real Estate Staging is the art of preparing your residence prior to being listed for sale in the marketplace. Staging concentrates on improving a property to make it appeal to the largest number of buyers by transforming it into a welcoming, appealing, and marketable home for sale. Home staging often raises the value of a property by eliminating the home’s flaws, depersonalizing, decluttering, cleaning, and landscaping. All these home staging perks are available to you when you choose Maha’s Home Staging for your homes. 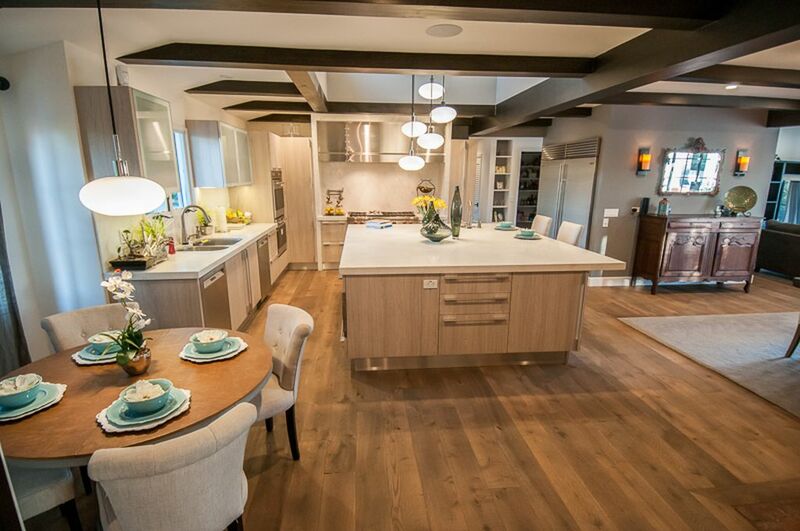 Maha’s Home Staging provides terrific home for sale staging service to Rancho Santa Fe and its surrounding areas. Our attention to detail and eye for design guarantees a pleasurable design experience. 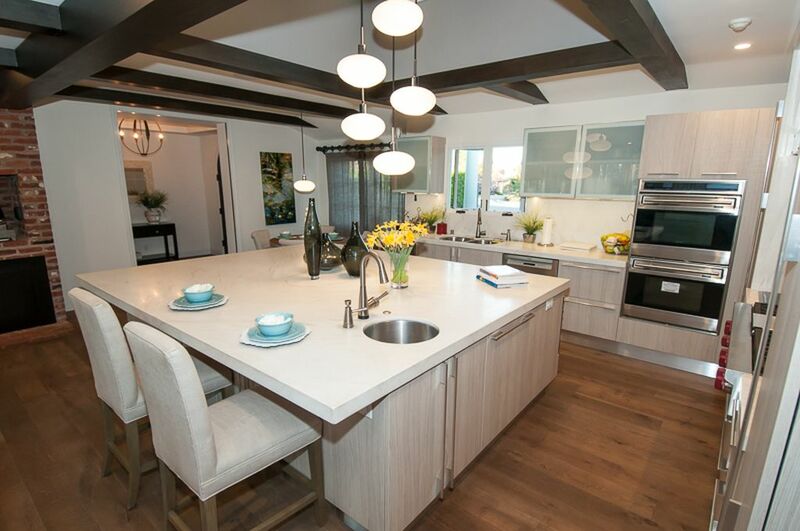 We’re dedicated to providing our Rancho Santa Fe clients with an inviting space that is comfy and reflects their individual tastes and lifestyle. If you’re living in your home while it is on the market, this service will add the WOW factor to the house, while keeping it comfortable for you to live in. Furniture and accessories will be placed in such a way as to highlight the positive features, while distracting from the not so great aspects. We will use what you already have and supplement with items from our inventory to create a first impression that wows! For staging a vacant home we will provide all the furniture needed to define the major rooms as well as decor accessories and home furnishings (art, lamps, flowers, pillows, bedding, towels, linens, throws and silk floral) to make the spaces feel like home. We have a warehouse well stocked with everything that’s needed to transform a vacant house into a welcoming home!